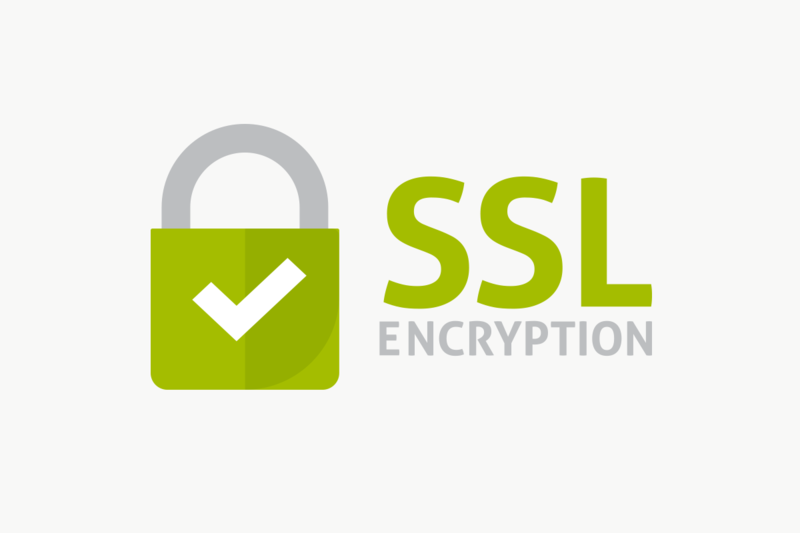 SSL is an acronym for Secure Sockets Layer, its a standard security technology for establishing an encrypted connection between a web server or web host(Website) and a browser. This link ensures that all data passed between the web server and browsers remain private, secure and integral. SSL is an industry standard and is used by millions of websites in the protection of their online transactions information of their member or customers. Setup SSL in the domain for high security. SSL is used to secure credit card transaction, data transfer, and logins and securing browsing of social media site.